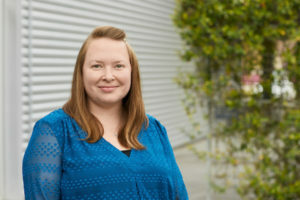 Jeanette Shaw is director of quality and sustainability for Powers Brown Architecture, a 20-year-old firm that has designed projects ranging from one of the nation’s largest industrial buildings northwest of Houston to one of the city’s newest high-rise condos with views of the Galleria and downtown. Houston-based 4M Investments and New York-based Clarion Partners have formed a joint venture to build the Waypoint Business Park in the southwest Houston submarket. The project, on more than 60 acres at the northwest corner of Beltway 8 and U.S. 90, is designed to contain 850,000 square feet of warehouses in multiple buildings next to Ben E. Keith, Best Buy and FedEx. 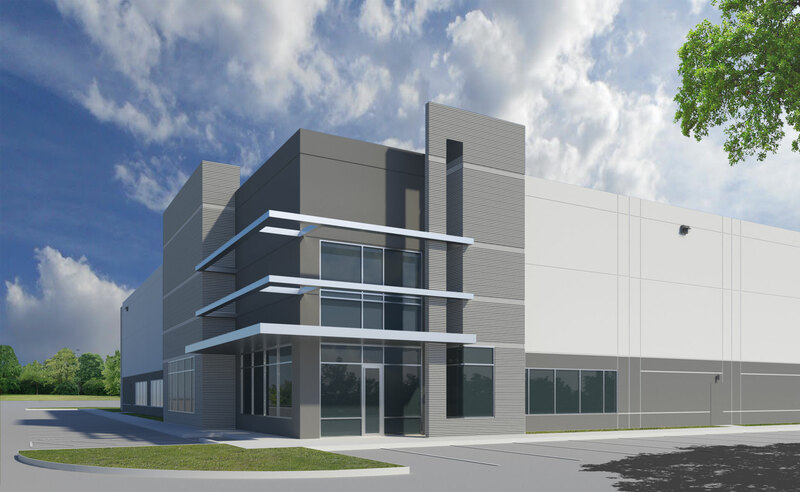 Principal Real Estate Investors will expand its Bay Area Business Park with a third phase that will add 1.33 million square feet to the southeast Houston industrial submarket, Stream Realty Partners announced. No comments by PBwp2013 yet.